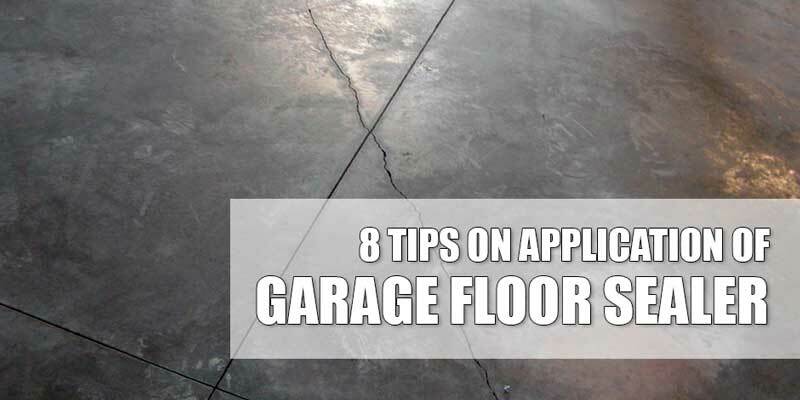 Large shop floors and garage floors are exposed to too much abuse. They weather foot traffic, heavy vehicles, tools, toys, stains from chemicals and oils, snow, water, and heat. These factors can cause damage to your floors as well as make them look less appealing. Chemical floor sealers penetrate the concrete well and they can last as long as the substrate surface does. By using the right floor sealer and applying it with correctly, you will be able to keep your floor not just looking good, but also sturdy and in great functioning condition. There are two categories of floor sealers: topical and penetrating. 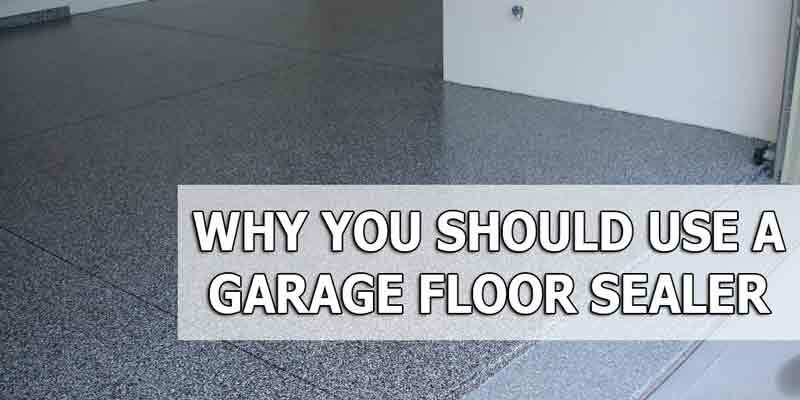 Topical garage floor sealers cover your floor surface with a protective layer. 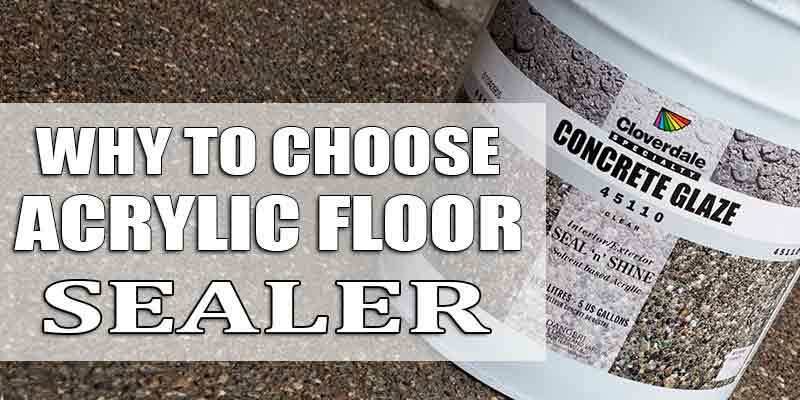 These are the best sealers if your floor weathers light to average foot and traffic. Acrylic is the cheapest floor sealer and the easiest to apply. You can spread it over with a roller or a pump sprayer. It is best to apply two coatings of acrylic sealers so you can get the best protection for your floor. Acrylic sealers dry fast so you can use the floors after only 24 hours upon application. Acrylic will give your floors a beautiful, glossy appearance. However, this coat may not last long and you will have to reapply the sealer every eighteen (18) to twenty-four (24) months. Furthermore, most acrylic products produce a coating that can turn yellow over time. You should think about using acrylic sealers that have added UV protection to avoid this. Compared to acrylic sealers, epoxy proves to be more durable and takes less maintenance because it is thicker. Epoxy bonds more with the concrete floors. 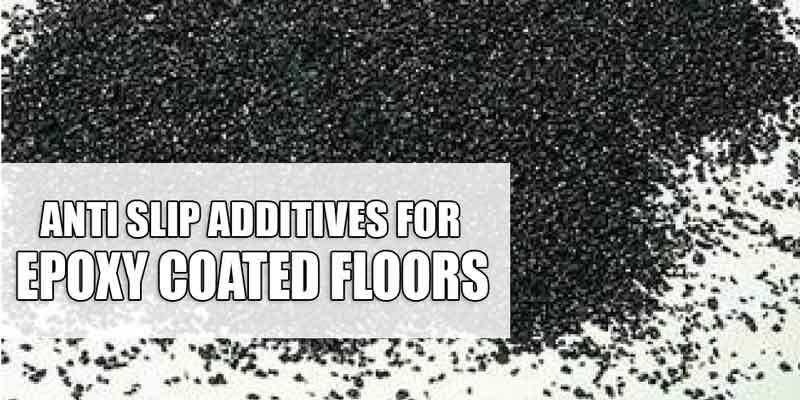 However, it is more expensive and is not easy to spread over your floors. 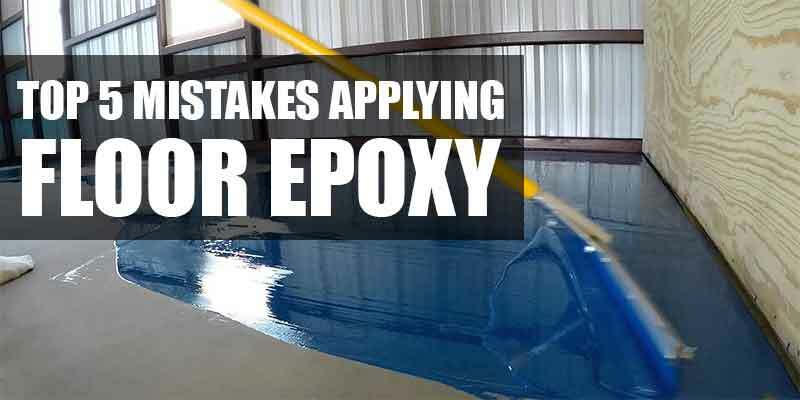 Epoxy applications are time-sensitive and you cannot do it in batches. 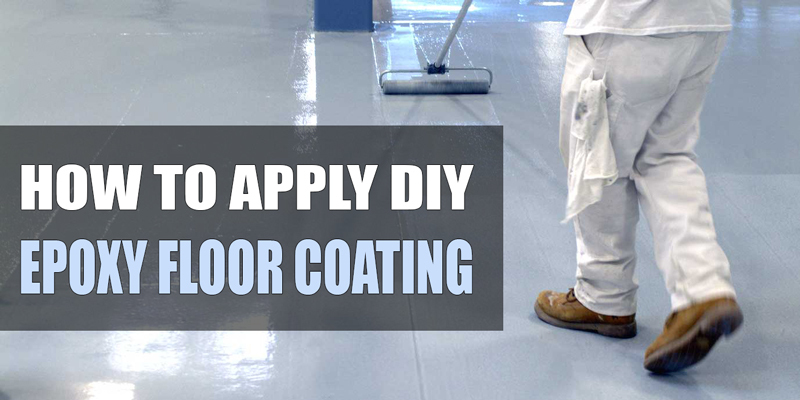 If you choose to apply the epoxy sealer yourself, you should set aside time for complete application. The best thing about epoxy coating is that it resists abrasion very well. It also withstands oil, water, and other chemical fluids from vehicles. Epoxy is available in clear coat and colored coats. This sealer is highly durable and can last many years. 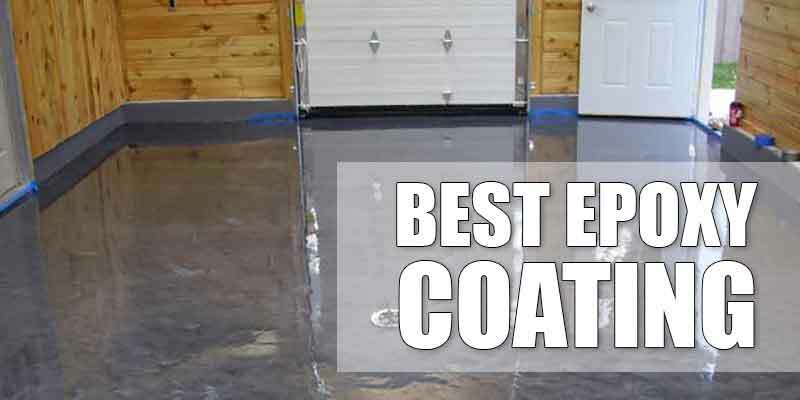 The problem with using epoxy, though, is that it is almost slippery so you should consider using a slip-resistant coating. 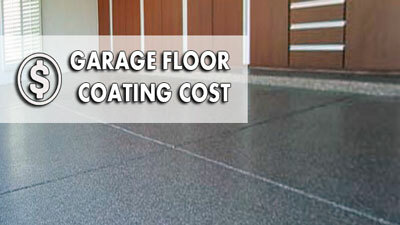 Polyurethane is the least commonly used floor sealer because it is very expensive. Moreover, it requires the use of a primer so that it will bond well with concrete floors. The advantage of using polyurethane is that it has a longer life span compared to acrylic or epoxy and it is very durable. The coating does not discolor, too, because polyurethane sealers have built-in UV protection. Penetrating sealers, on the other hand, adhere to the free lime in the concrete floors. The bond causes calcium silicate to form, making the floor impenetrable by water and other fluids. Penetrating sealers best protect your concrete floor from leaks of oil and gasoline. They are expensive because they are highly durable, lasting up to 20 years. The most common penetrating sealers are siliconate-based. These sealers are usually applied on concrete driveways for a matte finish. Since it is not shiny, you will be able to retain the overall original look of your floor. You only need one coating which can be easily applied with a pump sprayer. Whatever type of sealer you choose, always remember that it is important to prepare your floor before applying a sealer. This will ensure that your floor and your sealer will bond properly. Check the outdoor temperature before you do any applications. If the weather is below 50o F, then you should not apply any sealer. Sweep your floor and clear it of any dirt and debris. Using a pressure washer or a hose, wash your floor. Use an etchant (acid) and a stiff brush to thoroughly clean your floor. Make sure that you there is proper ventilation and that you wear a safety mask, boots and gloves when using etchant. This acid will effectively remove any grease and oil stains on your floor. Rinse well with water then let dry for about 24 hours. 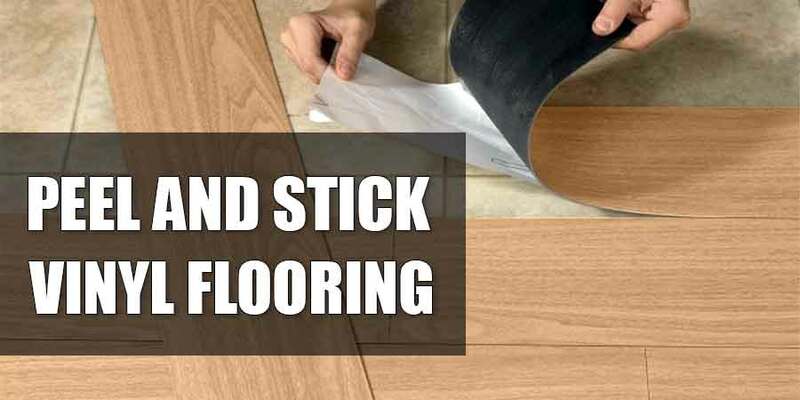 Once the floor is clean and dry, you can apply the floor sealant. It is like applying paint. You should begin application from the farthest corner of your shop or garage floor, working your way to the entrance. Line up painter’s tape on your walls so that you don’t apply sealer on them. Apply the sealant thickly and allow it to dry for a time period that is longer than the recommended time. For example, the label indicates 24 hours, leave your floor to dry for about 36. The longer it is left to dry, the better the bond between the sealer and the concrete. This will also prevent stripping should you accidentally run your hot tires over the newly sealed floor. Whether you use the cheapest or the most expensive sealer for your shop or garage, proper maintenance is needed to keep your floor looking clean and attractive. It is important to clean up any spill as soon as they occur. When you use topical sealers, make sure you reapply them to problem areas. 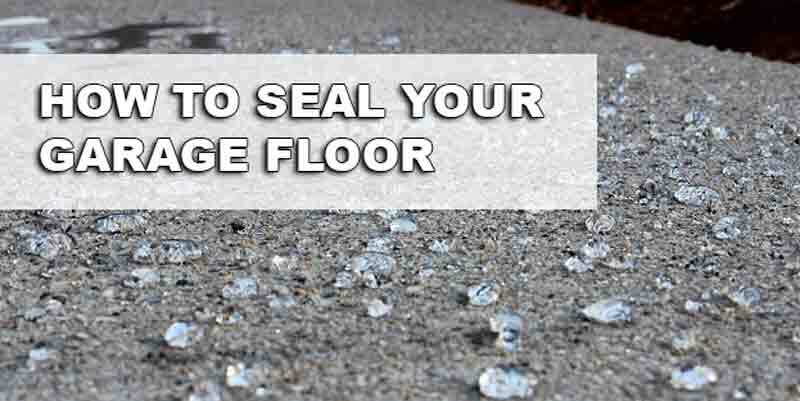 You can even reseal your whole garage floor when needed. And when the resealing becomes too much work for you, you can always hire a contractor to do the job. Sealers can improve the quality and enhance the life of your concrete floors. Don’t be afraid to make that investment today. Thank you for mentioning how sealing and coating your concrete can reduce the chances of staining it. It is important to remember that doing some research can help you find the best one for the type of concrete you have. Personally, I would also want to take the time to consult with a professional in order to find the best coating system for your needs. I liked what you said about how this will help reduce dust. My daughter likes to spend time out in the garage with her dad, but there tends to be a lot of dust in there and she has pretty bad asthma. It would be really great if she could spend more time out there with him and this coating might really help with that.